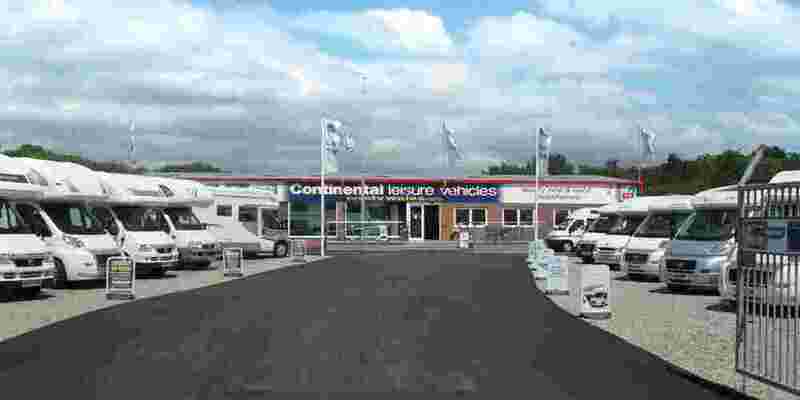 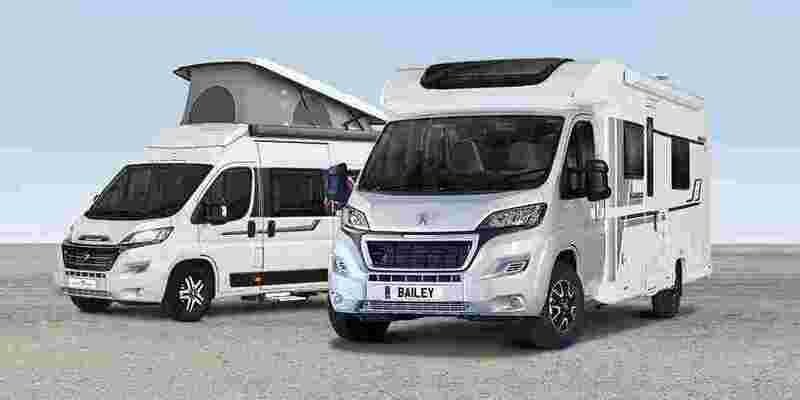 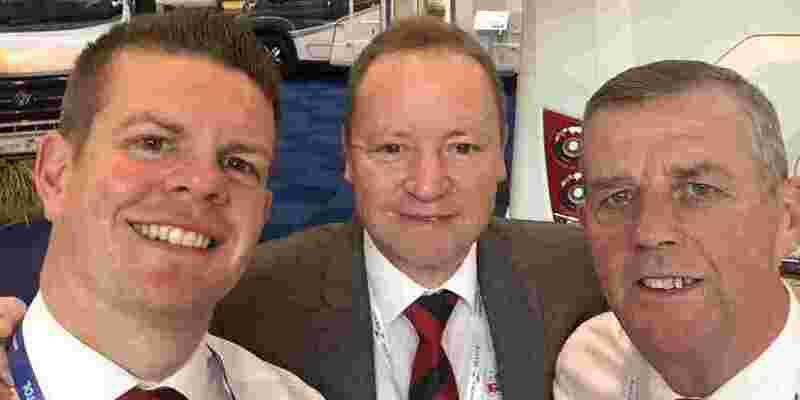 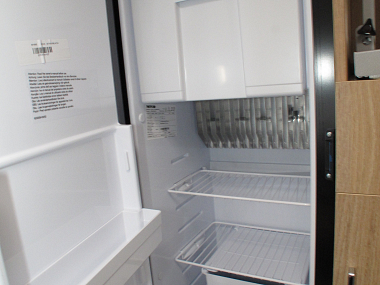 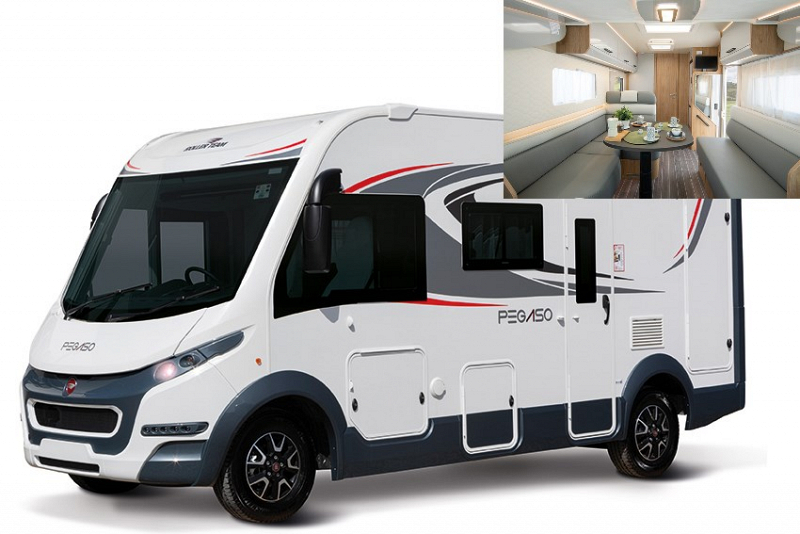 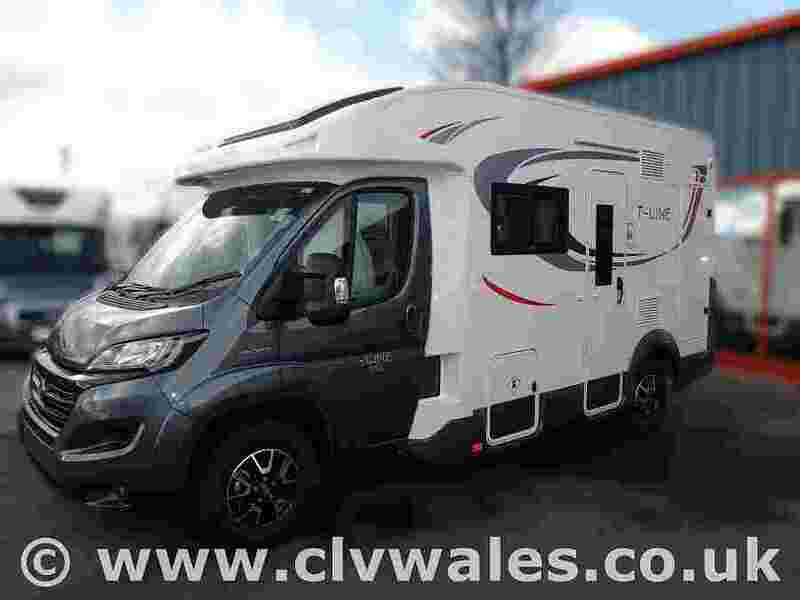 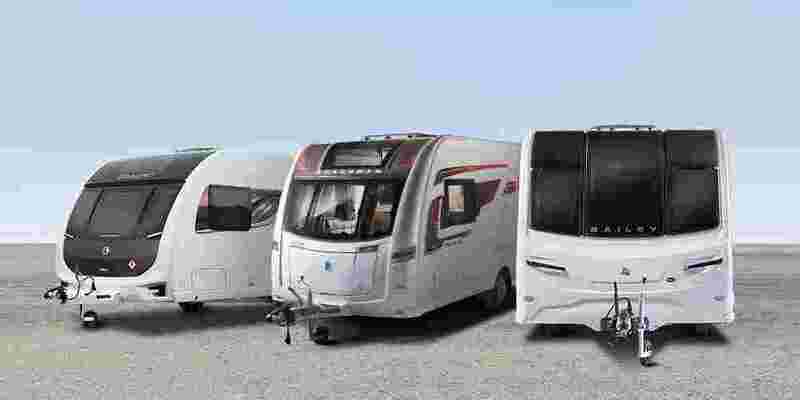 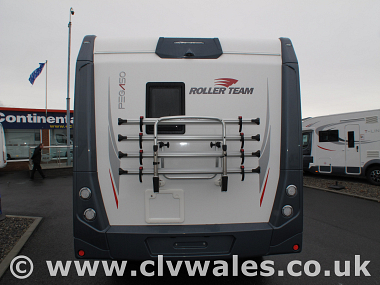 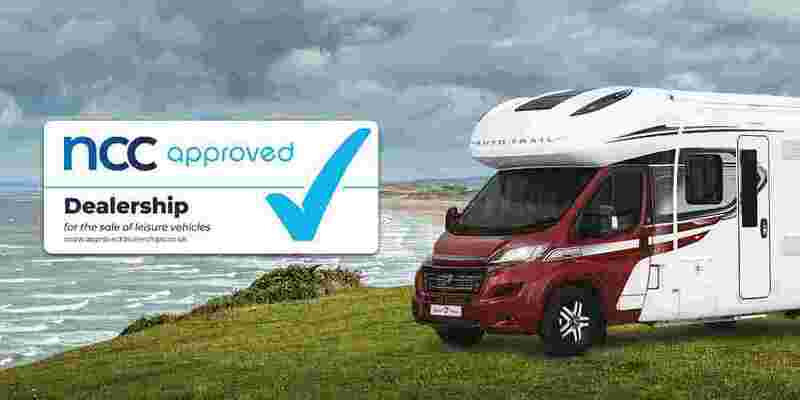 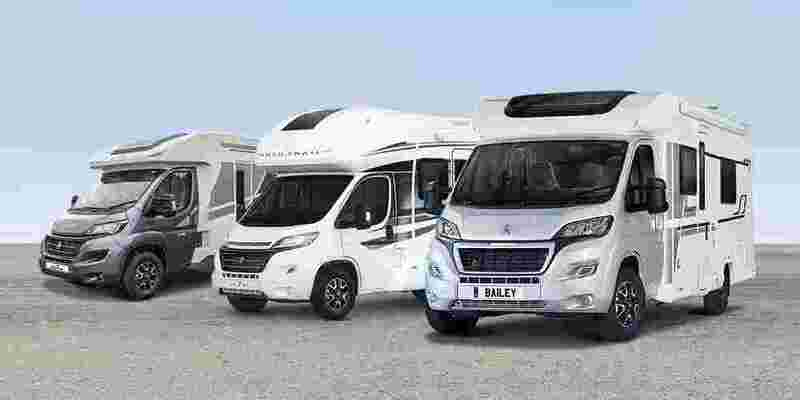 The all new four berth Roller Team Pegaso 590 is set out to be the most affordable A-Class motorhome on the market for 2019. 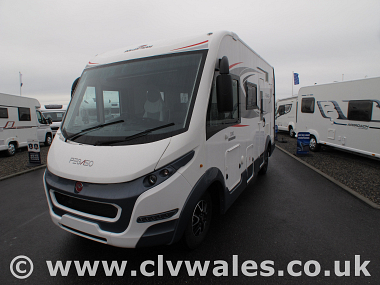 Coming in at just 5.99m, the Roller Team Pegaso 590 is perfectly compact and easy to drive without compromising on style, specification or comfort. 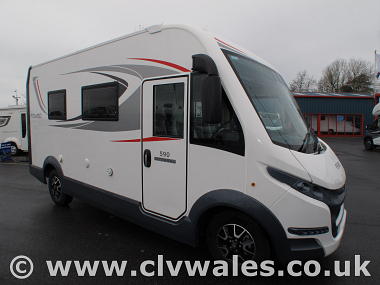 With four seatbelts and sleeping space for four, this Roller Team motorhome is designed for couples or small families with a desire to hit the open road and travel to their heart’s content. 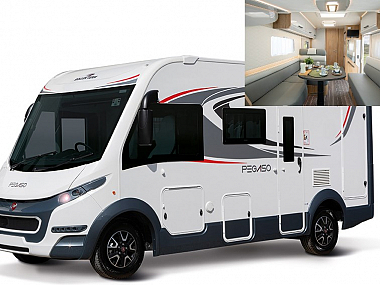 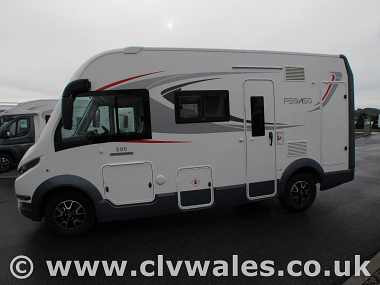 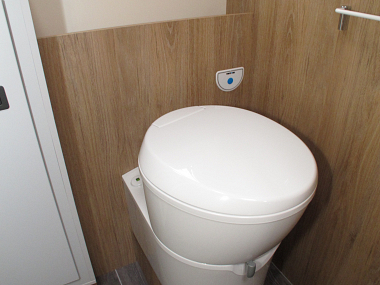 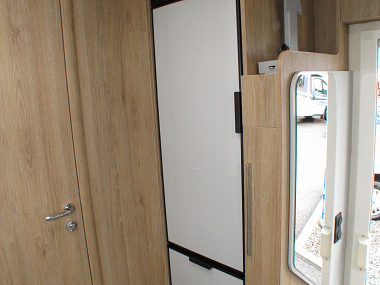 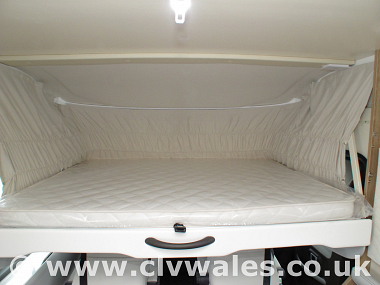 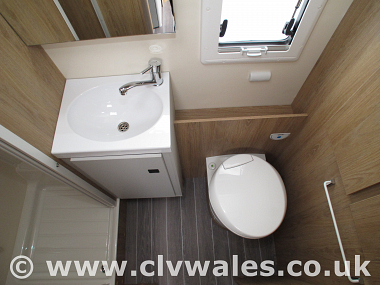 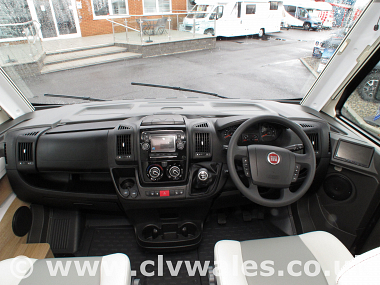 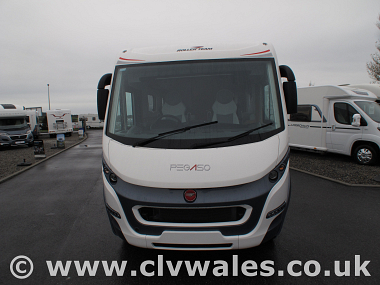 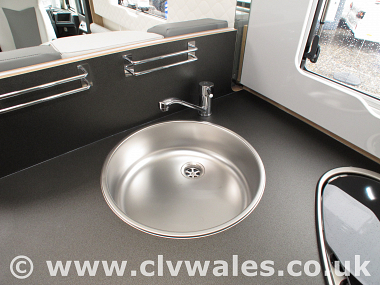 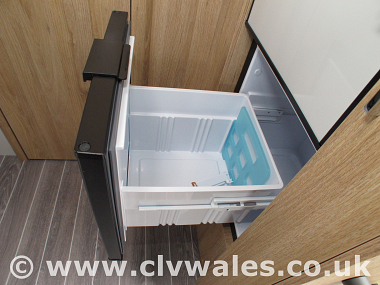 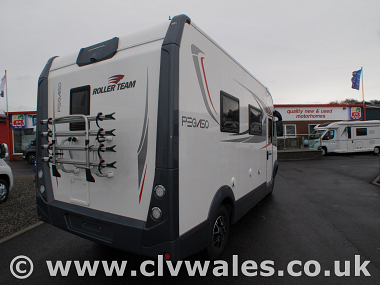 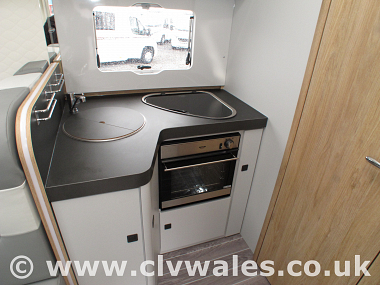 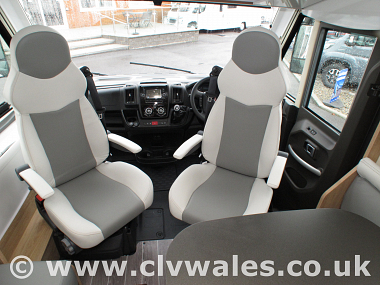 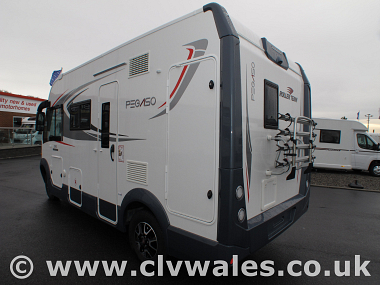 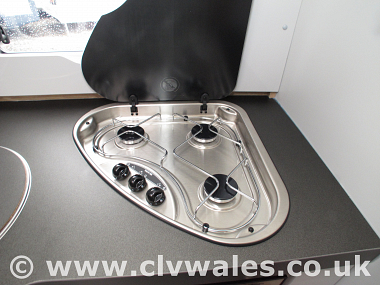 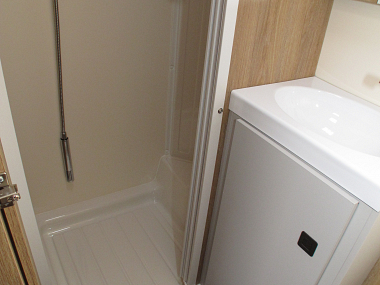 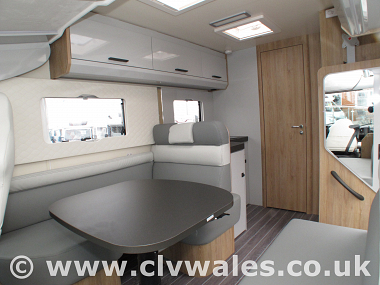 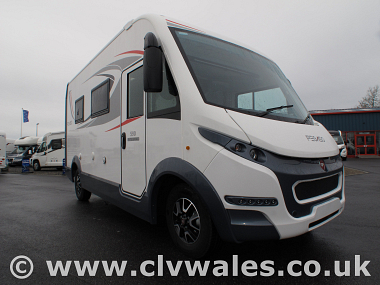 A spacious rear washroom, shaped kitchen area and drop down double bed, mean you’ll never compromise on comfort when away in a Roller Team Pegaso 590.